Despite of the limit of options for tourists, shopping in Halong Bay is still a fantastic experience. 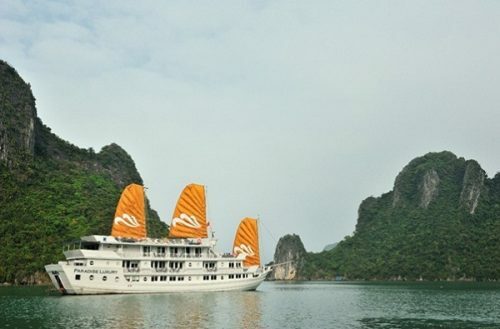 The experience of shopping in Halong Bay will help travelers to treasure their time in this beautiful coastal city even more. 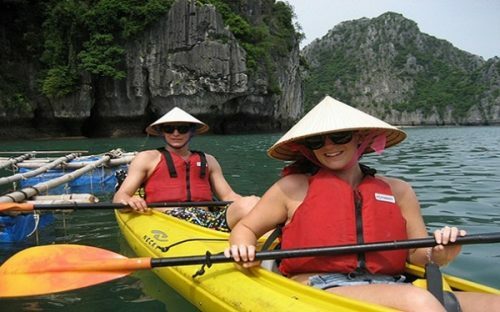 Well, if you do not enjoy these markets, a visit to Halong Bay travel cannot be completed. 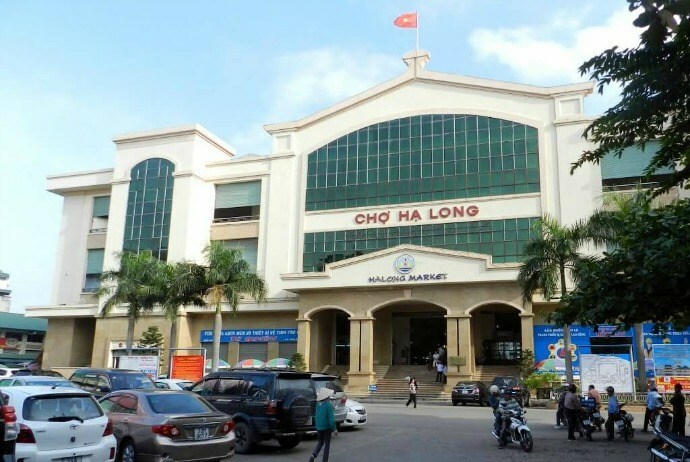 Located in the center area of Halong City, this new market in here, is reckoned as the Halong’s largest market and one of the most attractive places in the city for not only Vietnamese but also international tourists. Displayed and sold here are many kinds of products ranging from normal to luxurious goods with pretty competitive prices. Coming here, guests will easily find everything they want including: clothes, accessories and electrical devices. Also, food and drinks are sold in these small restaurants inside the market. On the first floor, there are mother-of-pearl mosaic paintings, electronics, embroidered paintings, pearls and jewelries. On the second floor, you can find seafood, marine products, clothing and footwear. Halong market is an ideal destination for those wanting to buy some most featured specialties, including dried squid and seafood at reasonable prices. 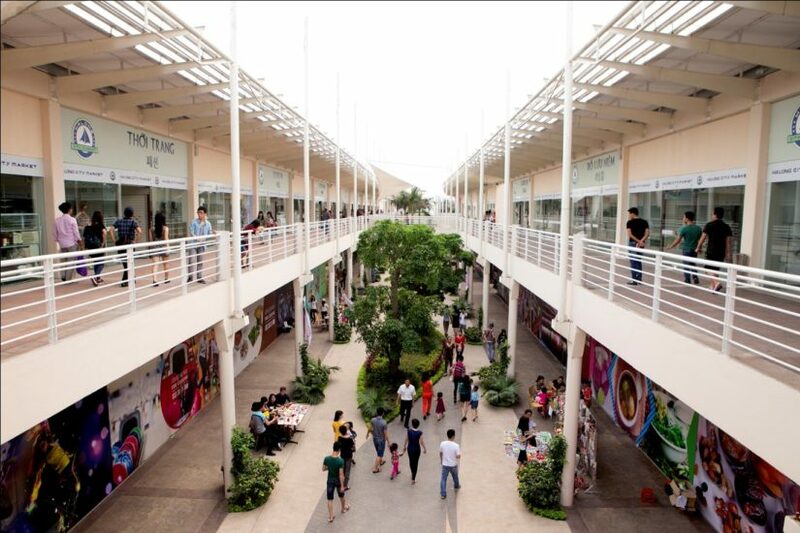 Built on the base of the minuscule market, Bai Chay Commercial Center, which is the most modern center for shopping in this coastal city, is another suggestion about shopping in Halong Bay. Here, the products on sale are diverse from popular to luxurious items with the prices seeming a little bit higher than the other markets. Nevertheless, as the customer service here is very good, it is still reasonable. Extra money is paid for ensured quality of products and more professional services. It is about 600 meters between the night market and this shopping center. 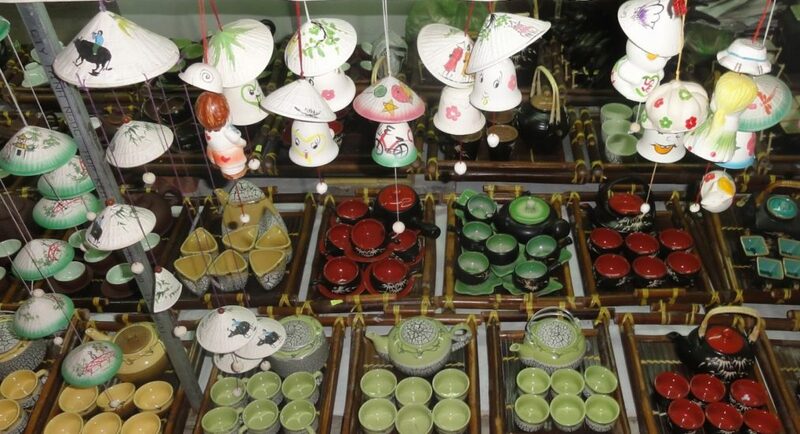 Having various goods, including shoes, clothes and other high quality products like Halong Pearl, coal souvenir items, wooden souvenir and crocodile leather, this shopping center is very popular among locals. 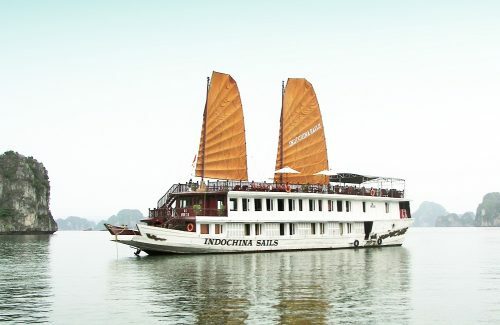 Halong floating market is located nearby cruise ships, wharf and in makeshift areas where sellers lash their boats together. Here, the waterborne convenience stores carry most fresh seafood and traditional fare. Most fruits available in Halong City are the most noticeable goods sold here. It is the market’s interesting form that surprises most travelers. In spite of the higher price, the unique experience purchasing traditional stuff from this type of shop is usually worth the additional cost. Make sure to visit Mong Cai Market, which is popular for sightseeing and buying fruits, fabrics, clothes along with high tech products during your Halong Bay trip. 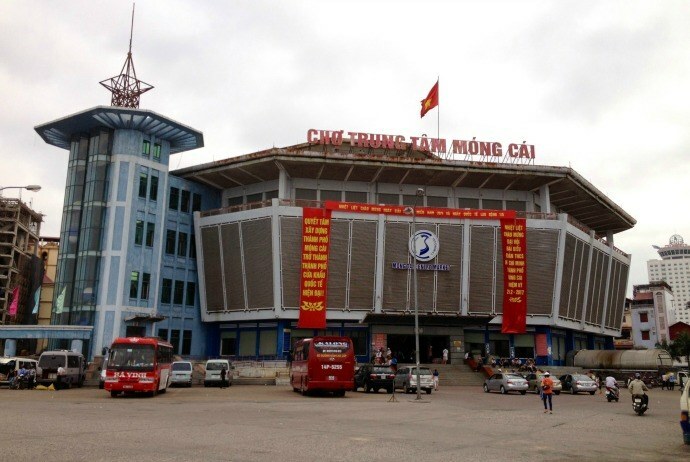 Unlike the other markets, Binh Lieu (Bình Liêu) Market, which is the gathering place of vendors from ethnic groups, such as Dao (Dao), Tay (Tày) and San Chi (Sán Chỉ), is located on the highlands of Quang Ninh (Quảng Ninh) province. 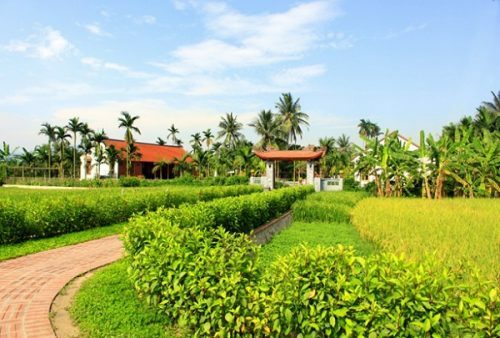 Here, travelers can easily find agricultural products as major trading goods, including rice, anise, oils of cinnamon and especially forest honey. The most interesting thing here is that until the final prices are precisely as what they expected in advance will vendors not sell their products.